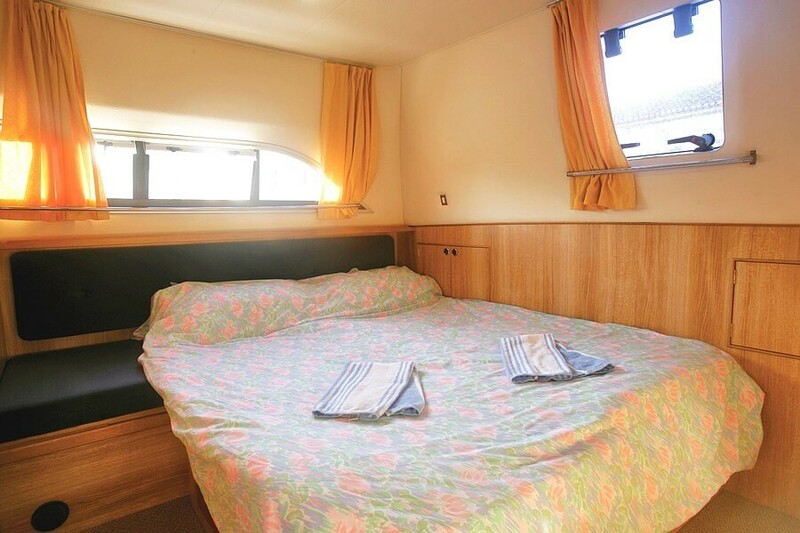 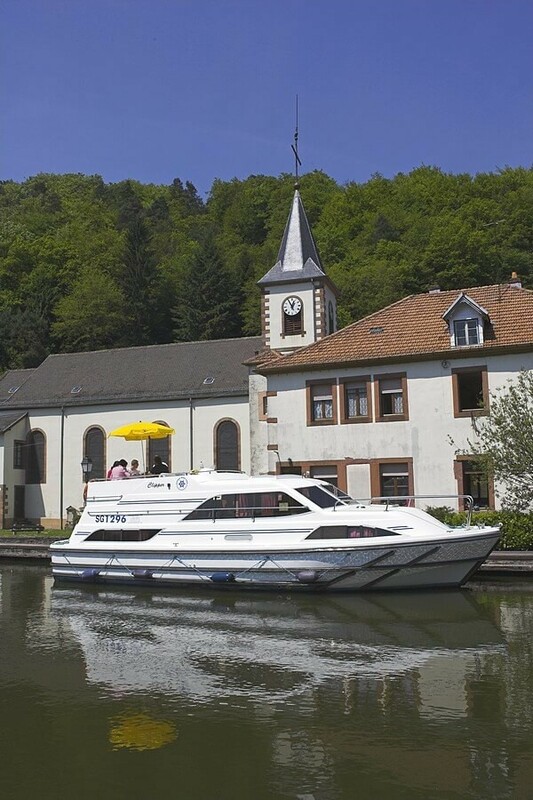 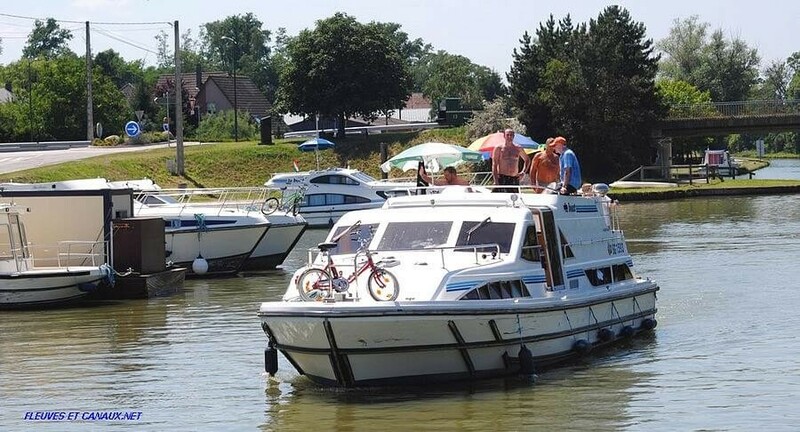 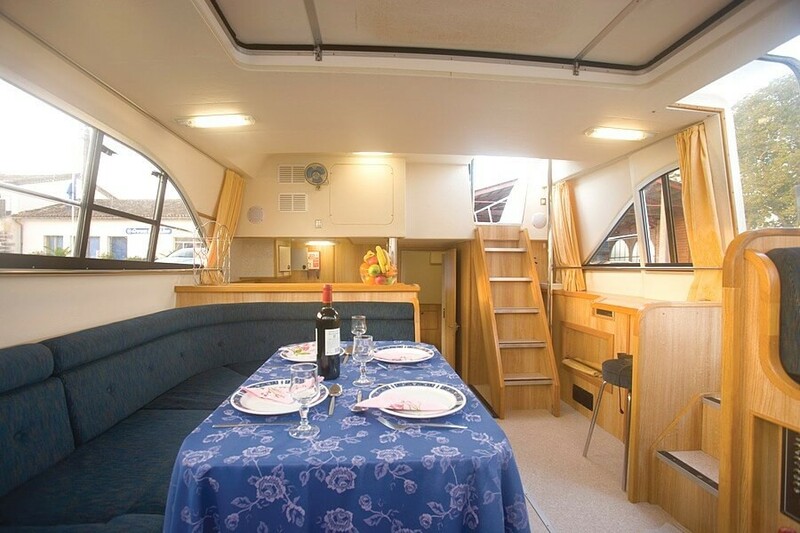 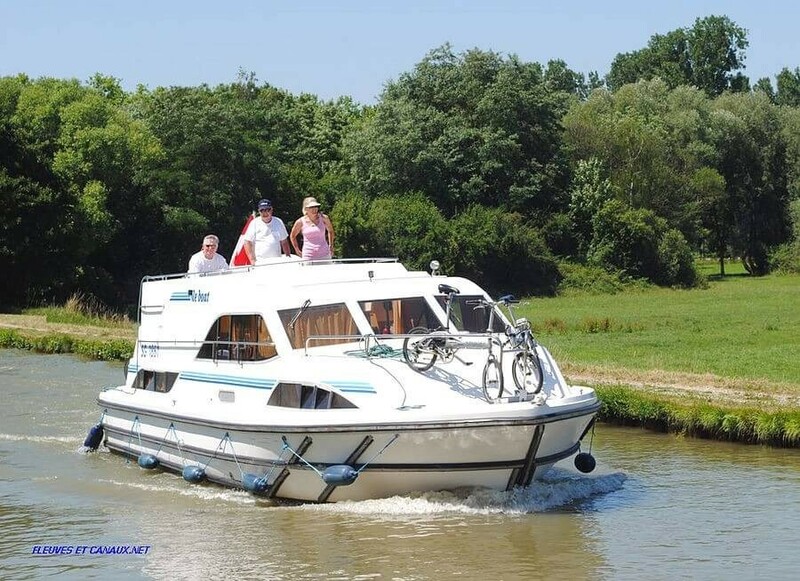 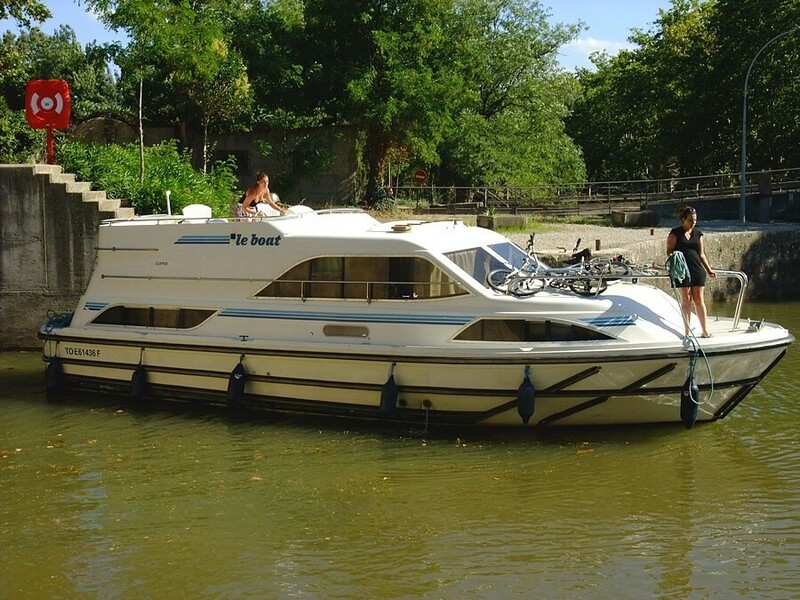 Sumptuously spacious for 4 – in two separate large cabins each with en-suite toilet/shower. 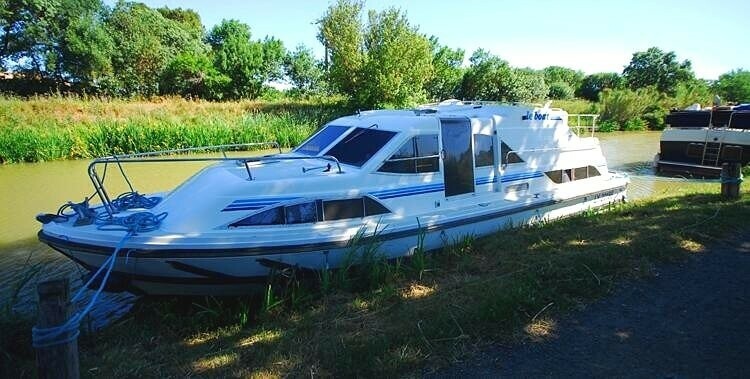 Rear sun deck with a secondsteering position. 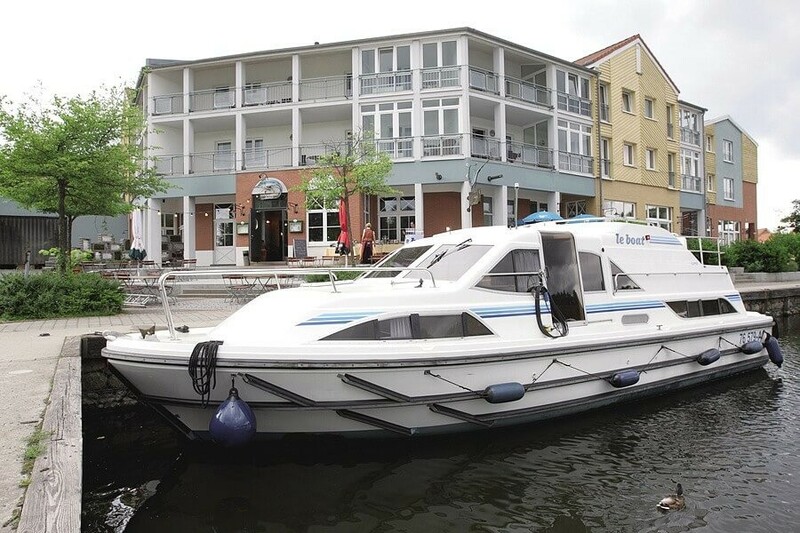 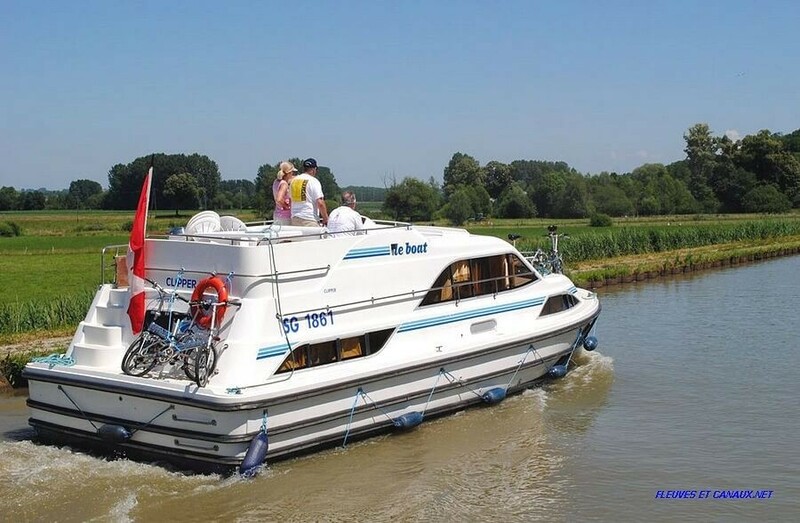 Bow thrusters in Germany.